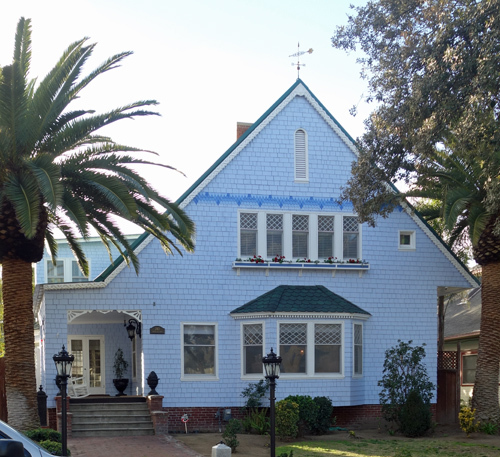 This is a rare example in Fresno of the Shingle style, as inherited from the brown shingle tradition of the San Francisco Bay Area as well as from New England. A hitching post in the park stip in front of the home also is a contributor to this historic property. It is possible (though not certain) that this home was designed by architect Benjamin McDougall of the McDougall Bros. architectural firm. 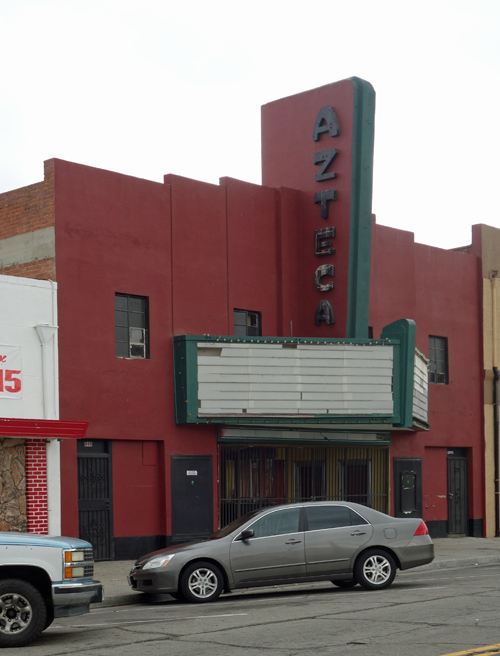 Copyright © 2016 Historicfresno.org. All Rights Reserved.